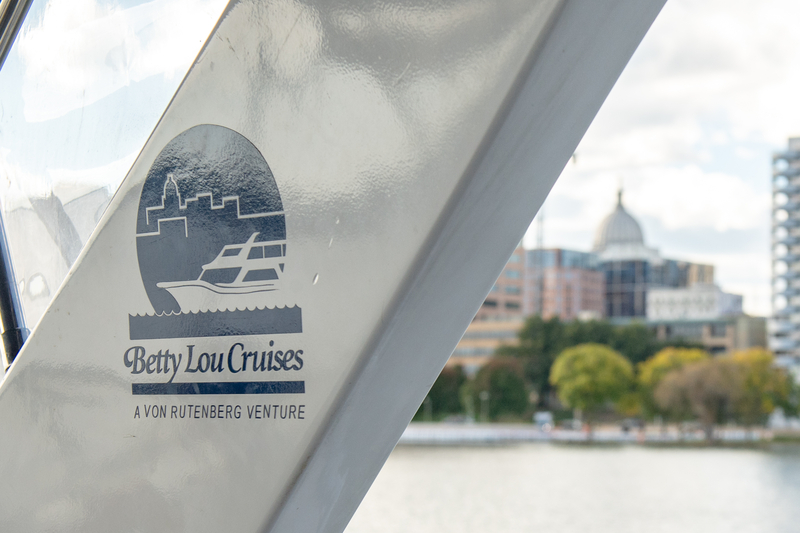 EXPERIENCE MADISON THE WAY IT'S MEANT TO BE SEEN – FROM THE WATER. Welcome aboard Betty Lou Cruises, your gateway to aquatic adventure. 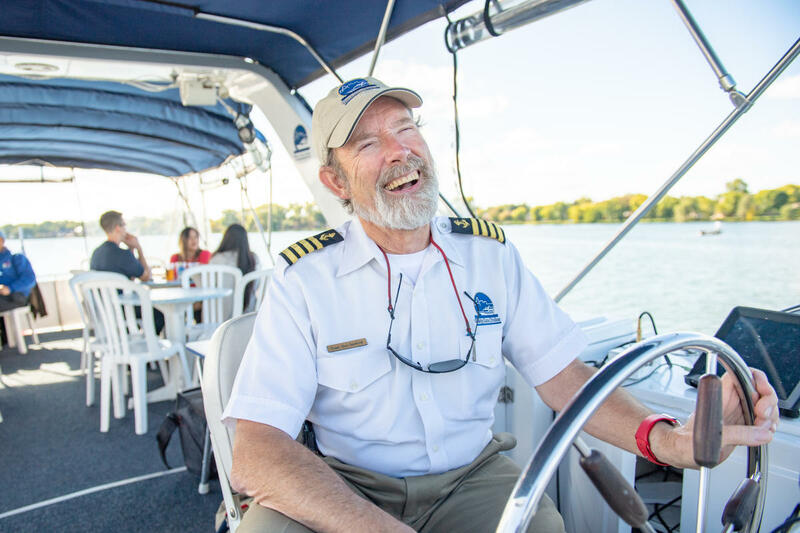 Explore Madison’s rich history with a knowledgeable local Captain. 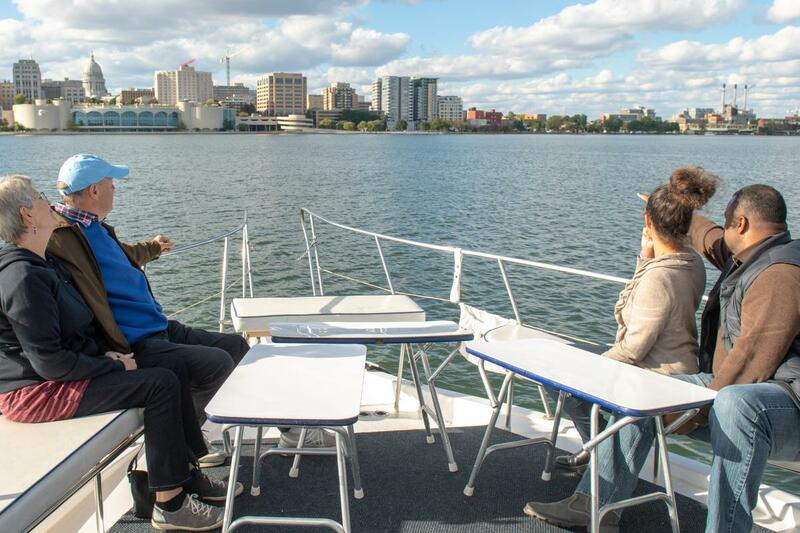 From Bozho the monster of Lake Mendota, to the site of Otis Redding’s crash in Lake Monona, and a variety of iconic landmarks – you’ll see the secrets beneath the waves. 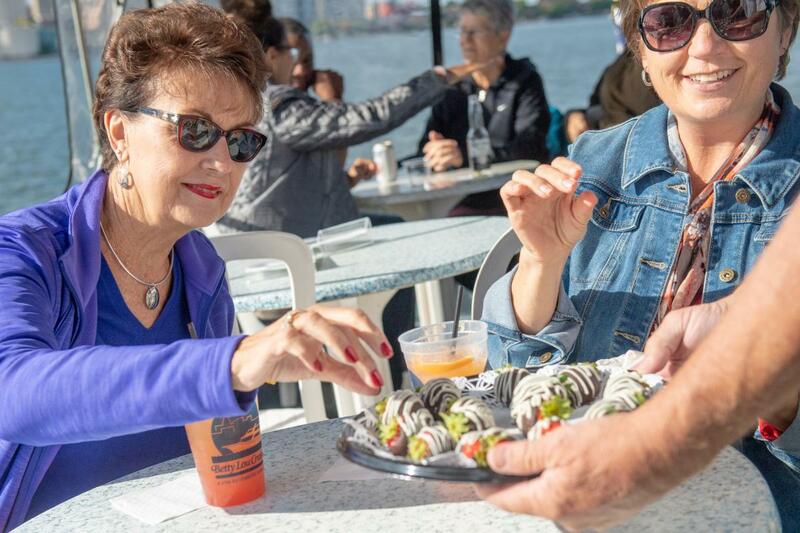 Enjoy the Captain’s favorite treats, and savor the scenery only an isthmus could create. Come Aboard! 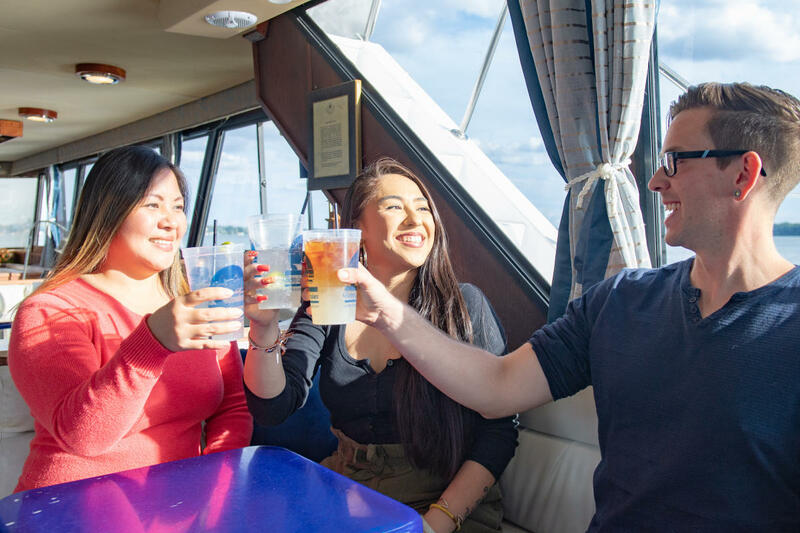 A variety of cruise options, including private rentals, with themed drinks and multi-course meals are available daily May through October. 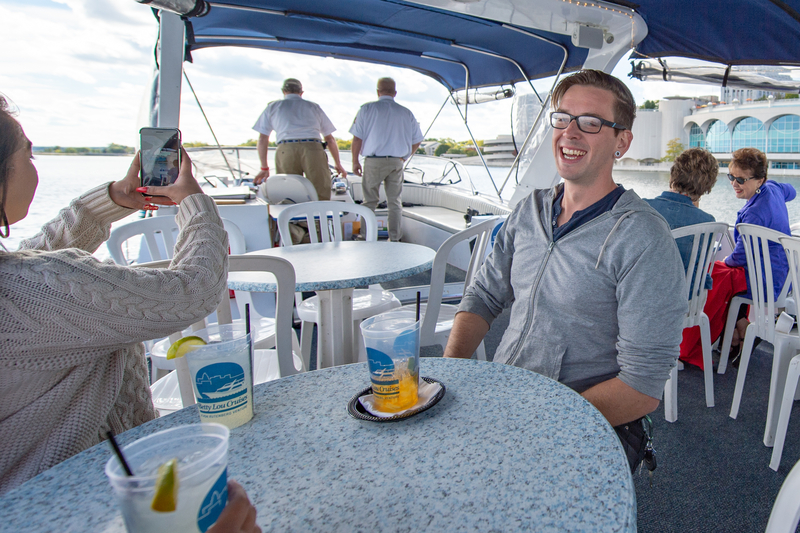 For more Essential Madison Experiences, visit experiencemsn.com.